Today, TuK Indonesia and Profundo launched the report ‘Maybank: the single largest palm oil financier’, during a press conference at the Roundtable on Sustainable Palm Oil (RSPO). 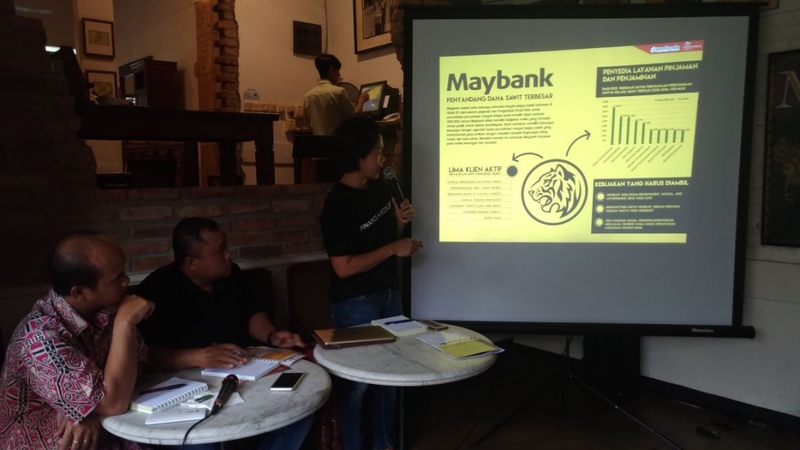 The report finds that Maybank is the world’s single largest financier of the palm oil sector – it provided 11% of all loans and underwriting to 85 palm oil companies in the period 2010-2016. However, it has no publicly available risk policy for financing the sector. The bank has financial relationships with a large number of controversial palm oil companies that are involved in environmental, social and governance issues. This implication leaves Maybank exposed to significant financial and reputational risk. Maybank’s top 5 palm oil clients active in Indonesia are all implicated in conflicts related to deforestation of High Conservation Value and High Carbon Stock areas, the development of peat areas, large fires in their concessions, conflicts with local communities over landgrabbing, lack of Free, Prior and Informed consent, and bad labour conditions, including forced (child) labour.  The development of palm oil has already destroyed millions of hectares of forest and peatland in Indonesia. This has caused large biodiversity loss and deprived many local communities of their customary land. Many plantations have been established on peat grounds; their drainage makes them highly inflammable, contributing to many fires, haze-related health issues and very high Green House Gas emissions. Several large financiers have already adopted ESG policies to prevent them from engaging directly with controversial clients. However, the analysis in this report indicates that these financiers are still profiting from the controversial palm oil companies, namely by financing Maybank. At the same time, some of these financiers are Ordinary Members of the Roundtable on Sustainable Palm Oil (RSPO), and signatories of the UN-supported Principles for Responsible Investment (PRI). This indirect involvement in controversial palm oil companies is not in accordance with the spirit of their commitments, and leaves them exposed to reputational risk. “To avoid further risks, Maybank should urgently develop a strong ESG policy and refrain from financing clients that do not comply with the minimum standards of such a policy. The bank’s financiers should support Maybank in the development of such a policy. Maybank should commit to a time-bound plan to do so. If Maybank fails to implement an adequate policy within the stated timeframe, its financiers should break ties with the bank”, said Edisutrisno, Deputy Director of TuK Indonesia.